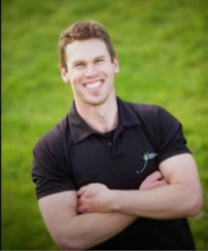 Danny Fisher has over 10 years experience in the fitness industry having changed the lives of hundreds. Danny cannot imagine a more fulfilling, satisfying career. This is truly what Danny loves and hios fun tailored training programmes show this. If you are looking for a trainer to help you get results and meet your goals then Danny Fisher has hundreds of references who recommend him. Want to know how you can get that body you want? Want to feel fit and healthy? Want to feel strong and look great? Want to feel full of energy and ready for anything? Want to feel younger, more active and full of life?